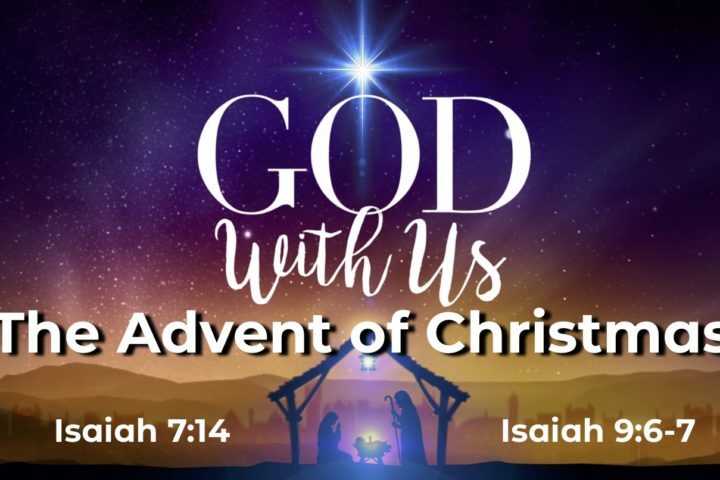 December 23, 2018 God with us brings Peace! Merry Christmas! The Advent of Christmas brings Peace and God With Us brings to our lips Hallelujah! The Coming of Christmas or Advent shows that God is love, God gives love and how His love flows through us! Advent is the coming or arrival of someone special and is marked by expectation, waiting, anticipation and longing! 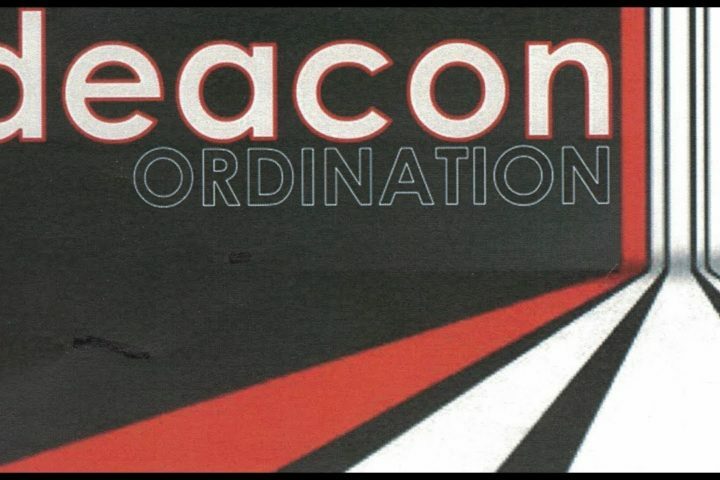 November 25, 2018 – Deacon Ordination – Being a Servant! Solitude is blessed to have John Hicks and Heath Lokey ordained as new Deacons to our church. May God bless them and Solitude as they begin serving in this capacity. Pastor Joey teaches how to choose life by choosing gratitude. If you want to Choose Life then choose Encouragement! In order to choose to be great we must Choose to Serve! We can choose life by choosing to follow the Word of God! In life there are many choices we make everyday. In scripture we are told it’s best to choose life! Pastor Joey continues the sermon series “In His Presence”. We are called to life a “Disciple Life” by being discipled and making disciples! Sunday, 8-26-18 “Seize the Day Series” Week 2 – Win it! Just like Simeon trusted in the promise of God that he would not perish until he saw the Messiah, we too can trust in the promises of God. We will Win in the end!